So, let's talk about those smaller known brands that produce the most beautiful, delicate pieces that we can get our hands on. I've just been introduced to several new jewelry brands, including James Viana London who are a small company that produce the most timeless pieces for your collection. I managed to get my hands on a pair of their sterling silver hoop style earrings that hold two of the most glitzy, glamorous Amethyst stones you can find. My ears have never looked so sparkly! I've also learnt that James Viana London are dedicated to ensuring that 10% of their profits go towards charities that support causes for women across the world, which makes them even more desirable as a brand that you would be happy to spend a bit of money with. Their products are also made using the purest sterling silver (which is .925.. meaning it's made to last!) and all of their gemstones used are all hand mined and crafted into the tiniest, most delicate pieces. Although the product can be a little bit pricier compared to other competitors I think it's worth delving in a little more for a piece that will last you a life time, can be past down through your family and can give you the versatility that is so vital with jewellery. The jewellery itself is so light that you don't feel a constant tug at your ears, which is a fear I often get when deciding on a new pair of earrings. They also have a beautiful finish to them, ensuring every curve and edge is polished to perfection and really giving the piece an elegant finish. 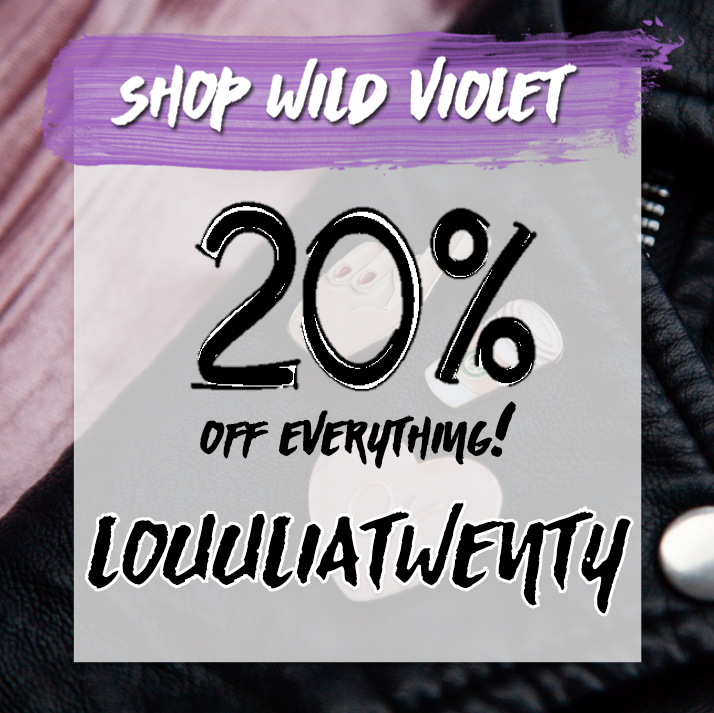 If you fancy checking the collection out for yourself and receiving a 20% off your first order (code JVBO20%) then click here.